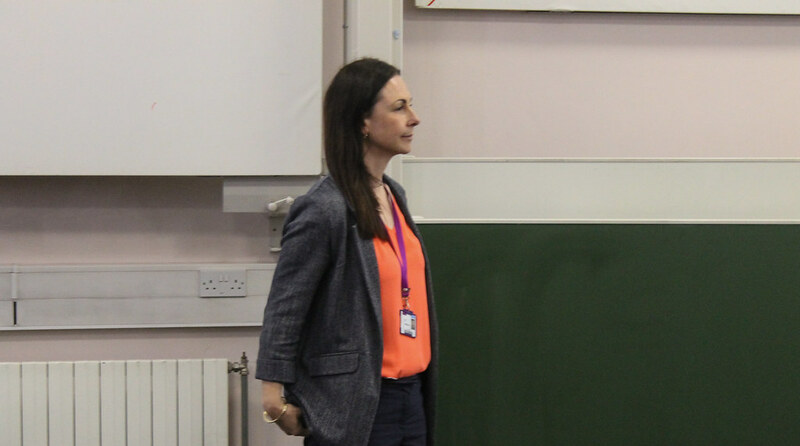 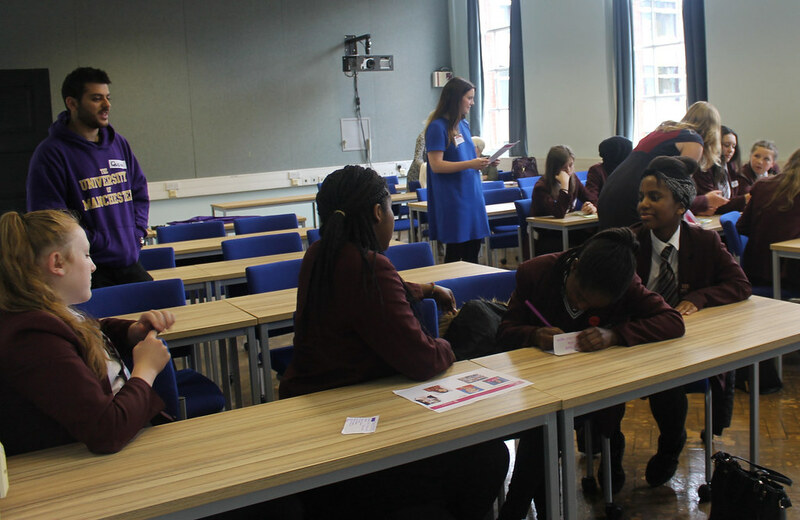 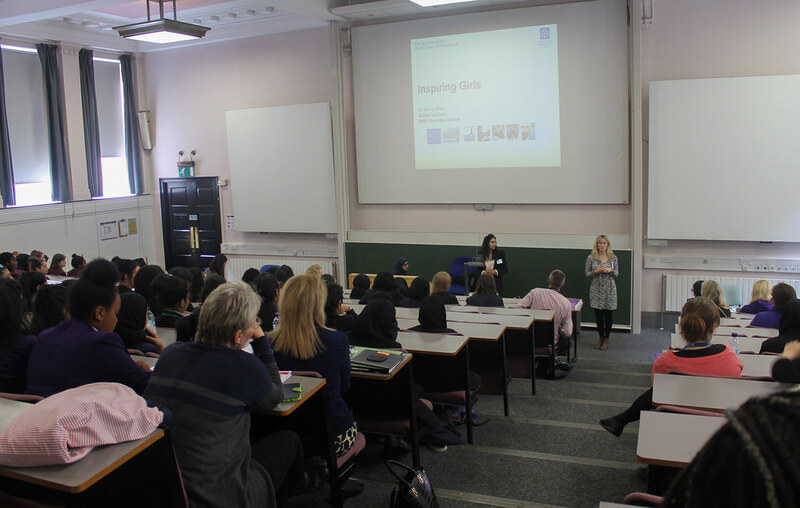 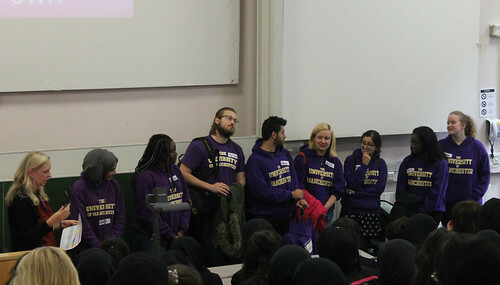 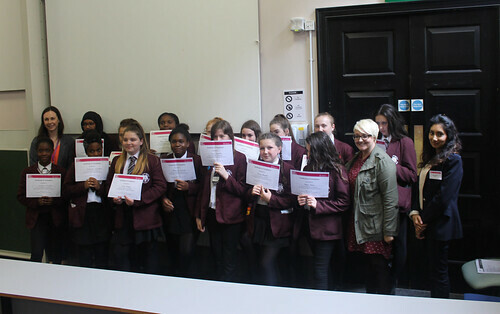 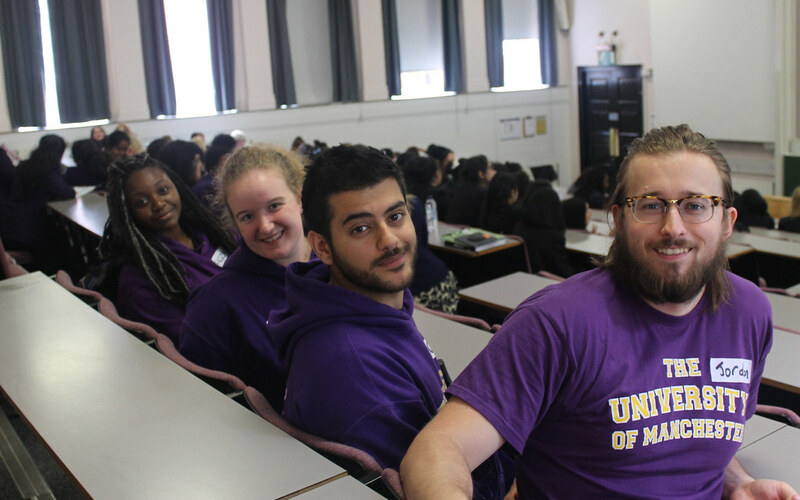 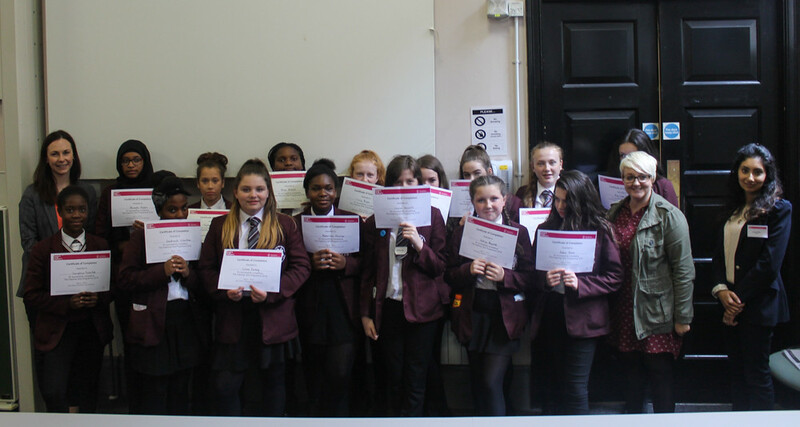 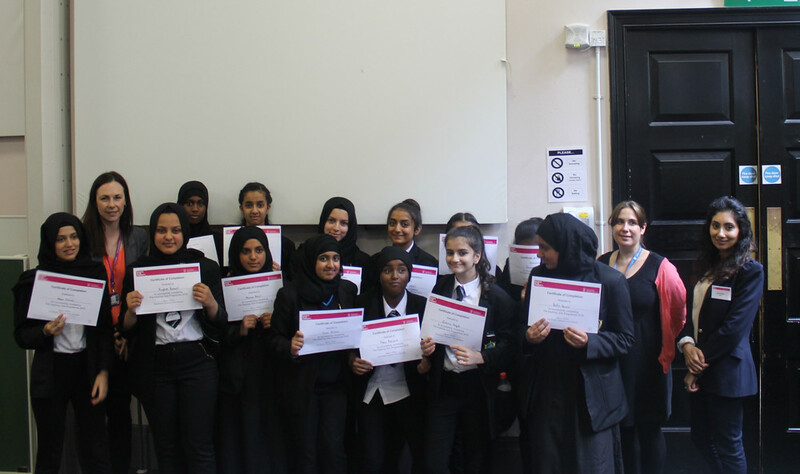 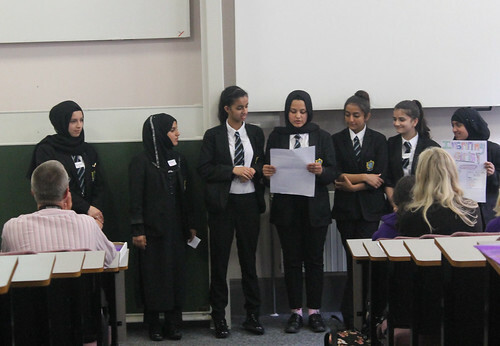 Young women from six high schools across Manchester gathered earlier this week at the University of Manchester campus to close and celebrate the outcomes of the Inspiring Girls Programme 2016. 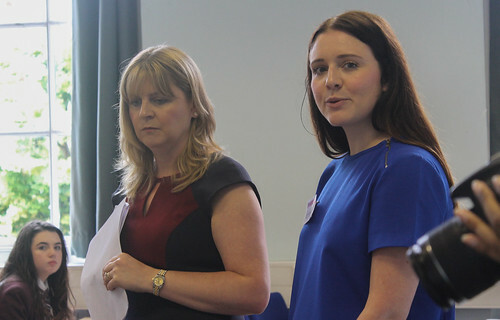 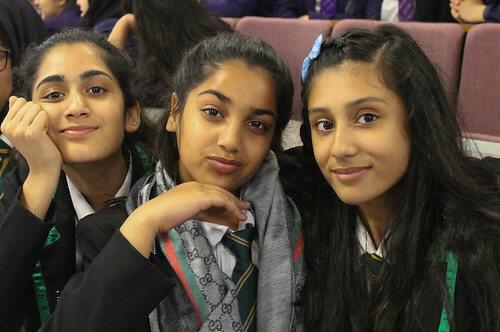 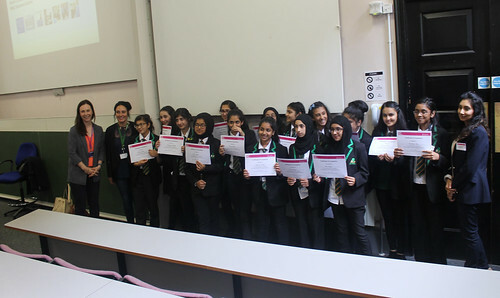 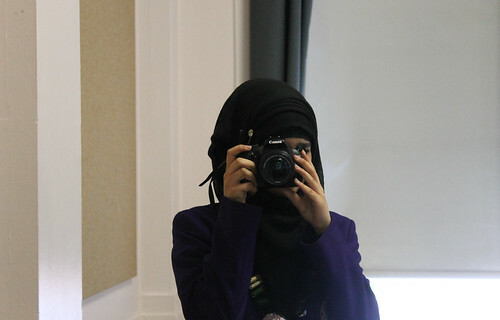 The graduation was attended by ninety Year 8 students from across the schools and included inspirational speeches from Sioban Simcock, Commissioning Manager for Chester West and Chester Council, and Dr Amna Kahn, Senior Lecturer at Manchester Metropolitan University. 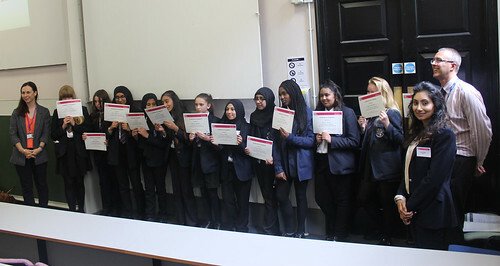 Graduates also participated in a series of interactive workshops with business volunteers and a finale certificate presentation to celebrate their achievements. 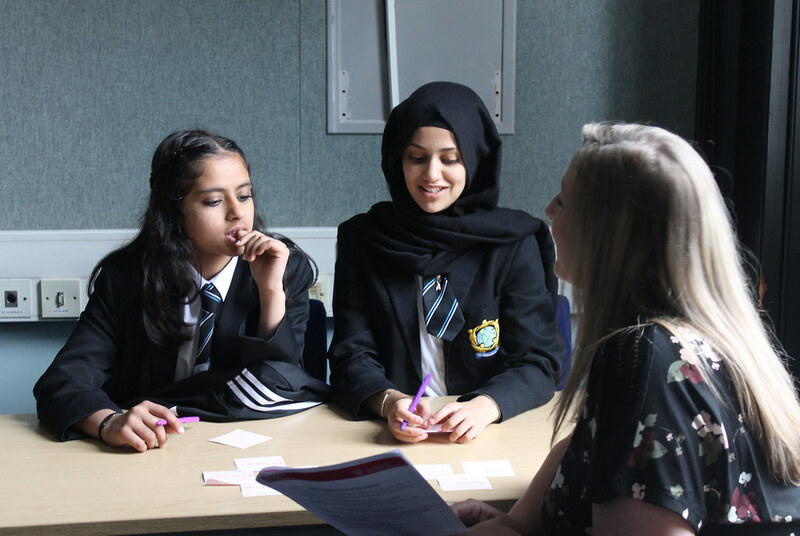 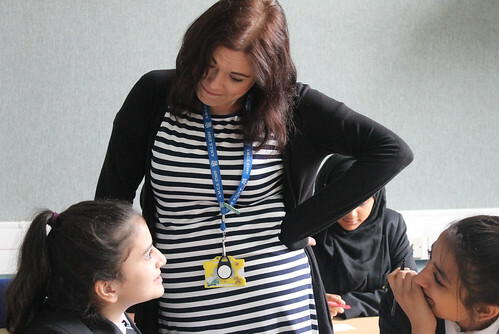 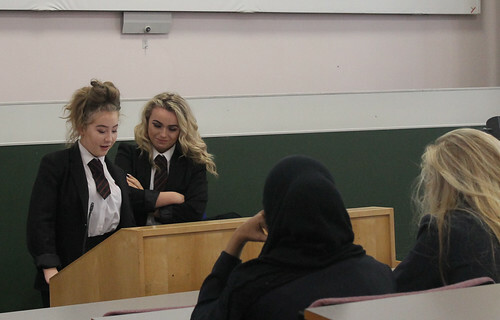 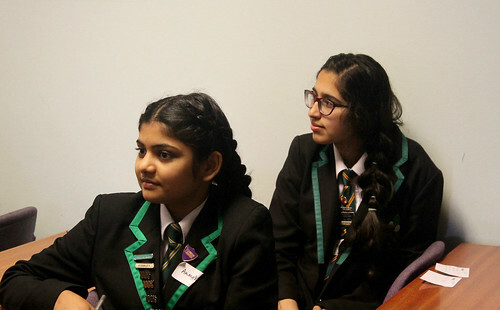 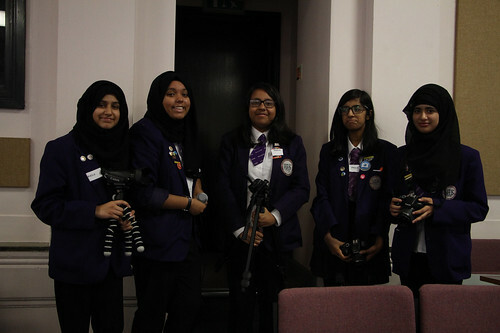 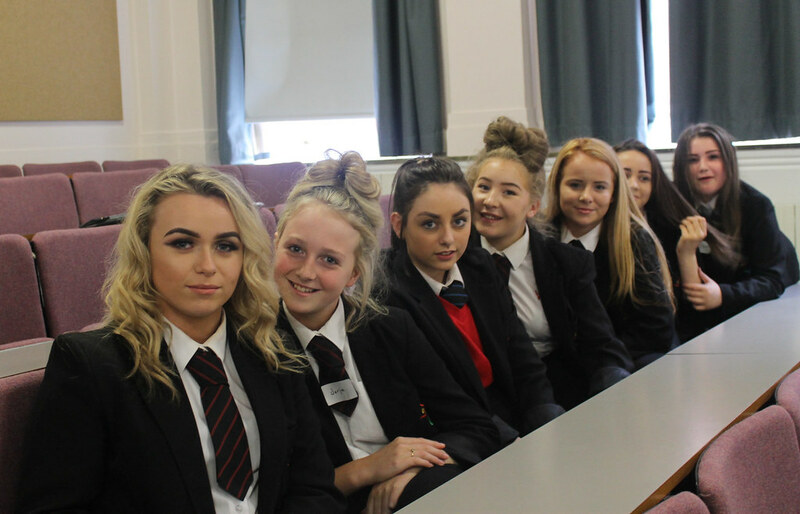 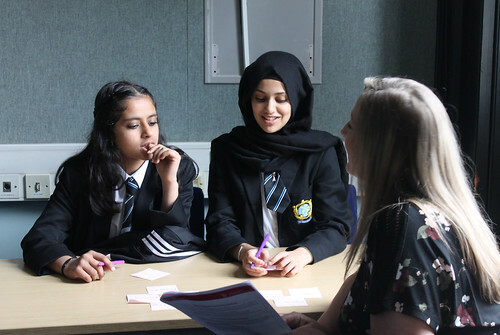 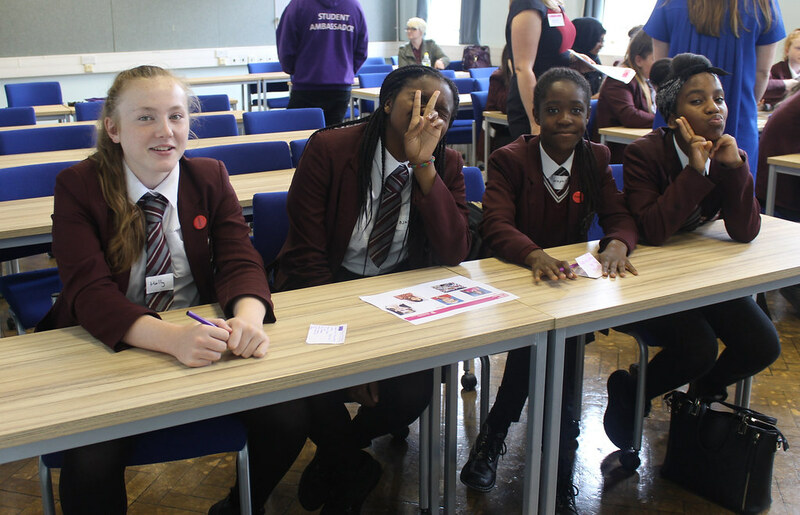 The Inspiring Girls programme is a collaborative project led by schools and businesses engaged in Business in the Community’s Business Class Partnership in Manchester. It aims to connect young women with influential business leaders to inspire and assist them in achieving their aspirations after leaving high school. 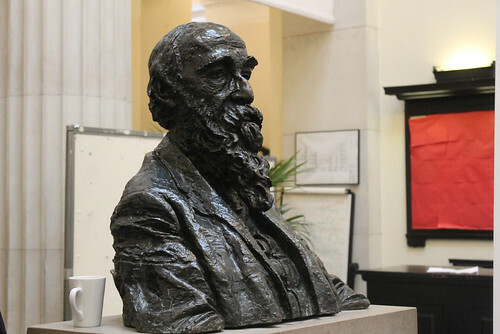 Within the Partnership, Alliance Manchester Business School focuses on careers, curriculum, employability and raising aspirations. 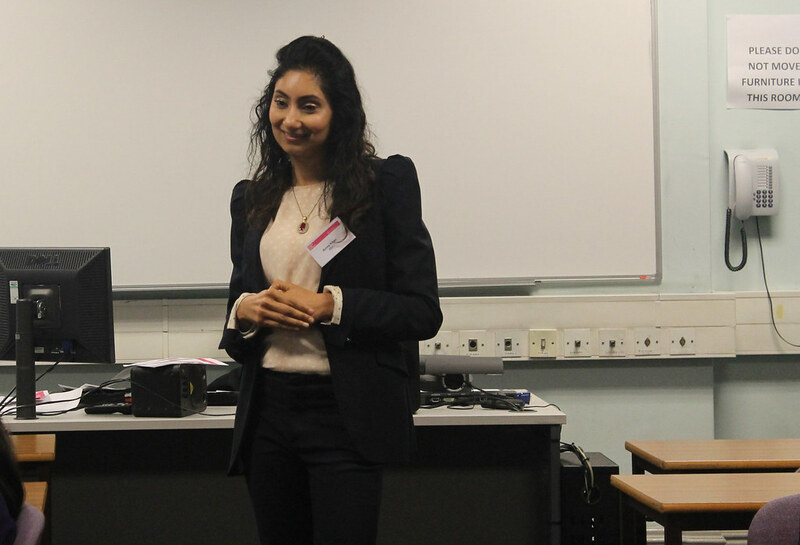 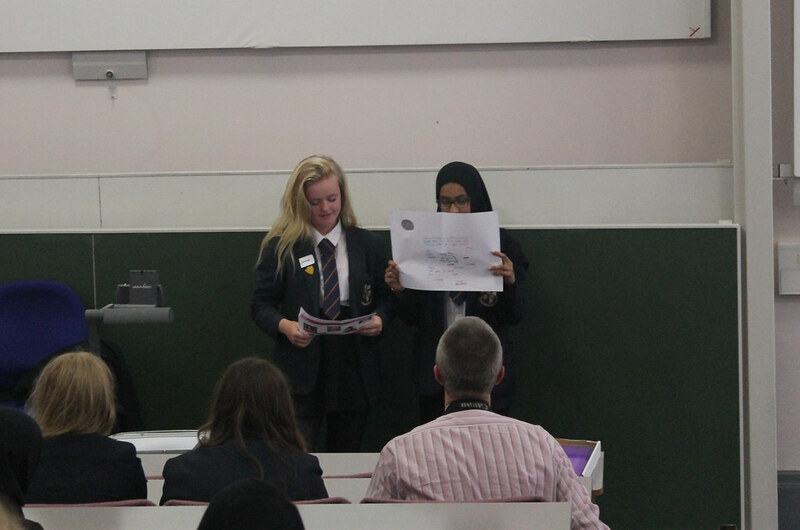 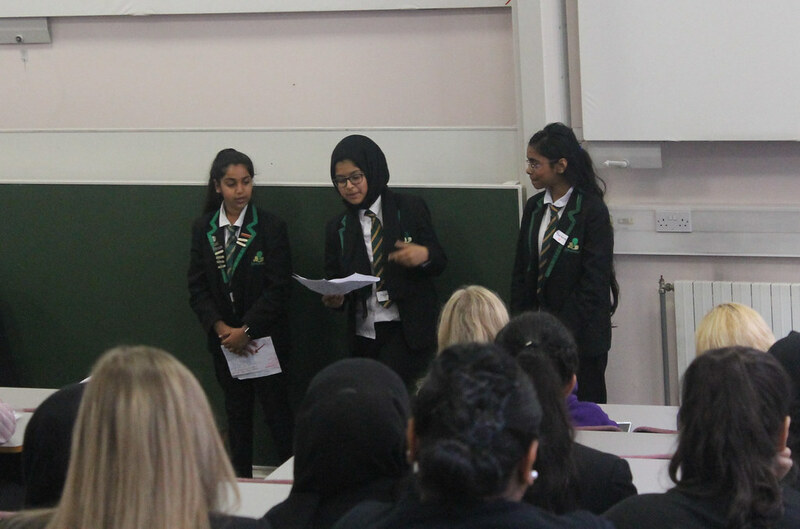 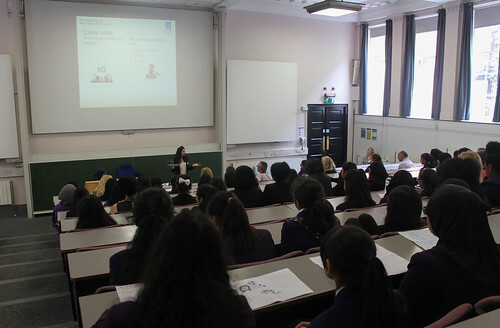 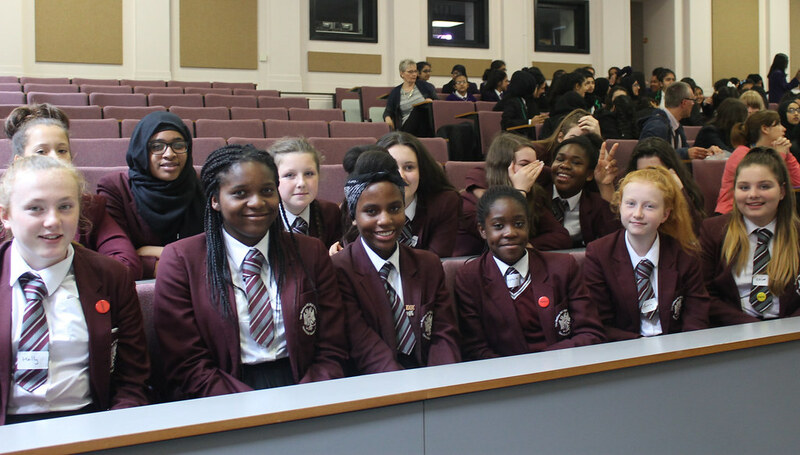 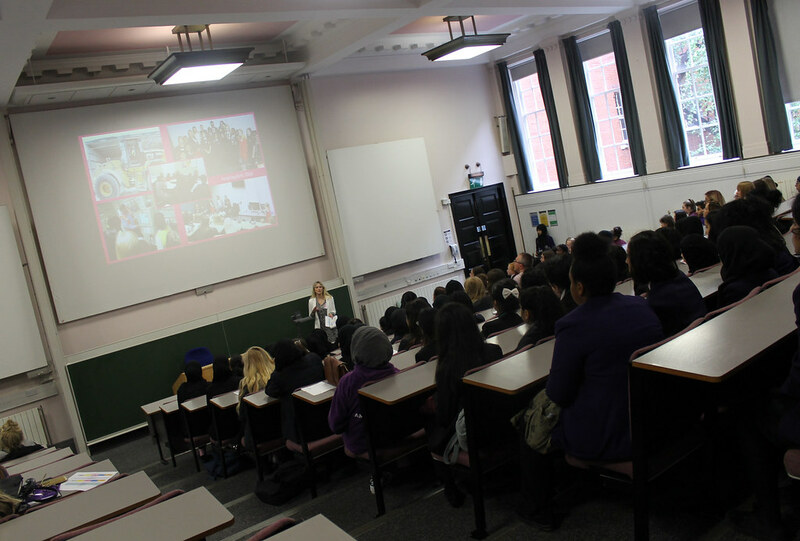 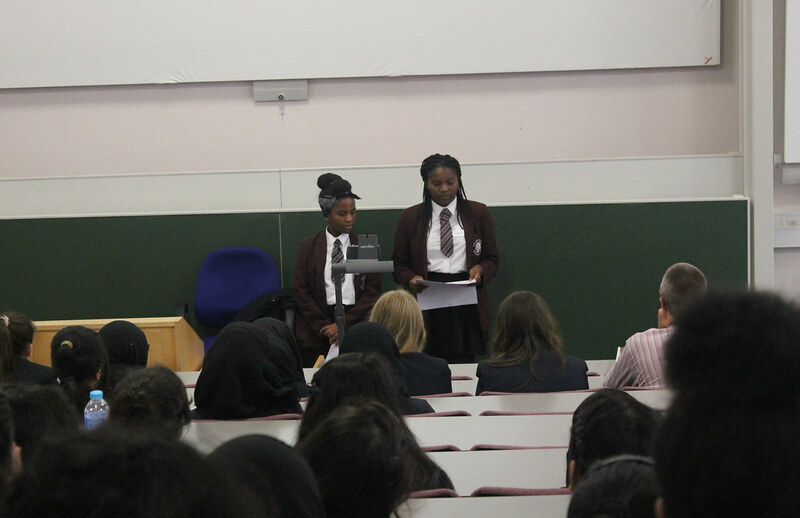 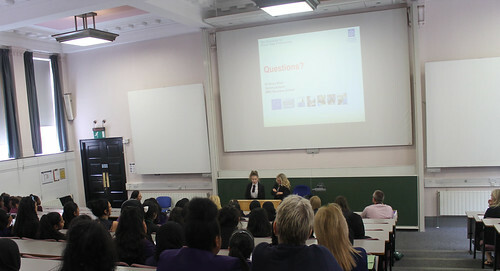 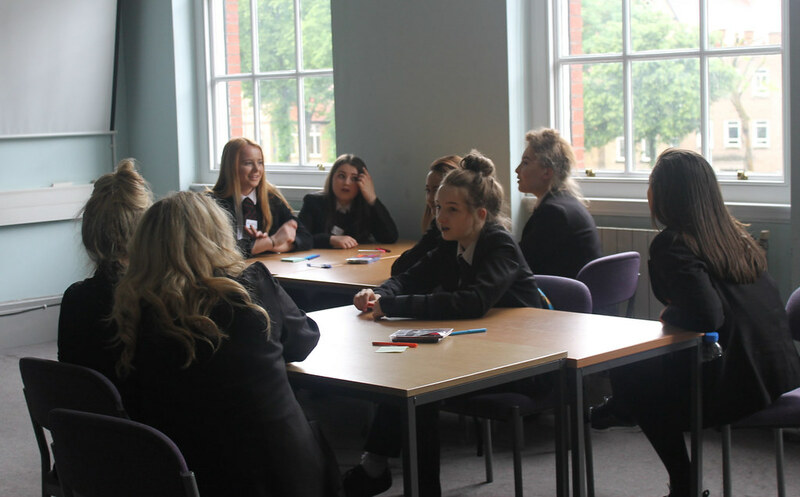 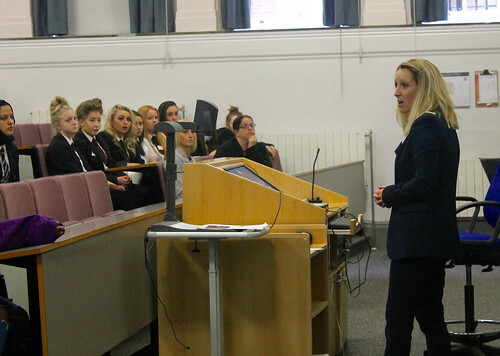 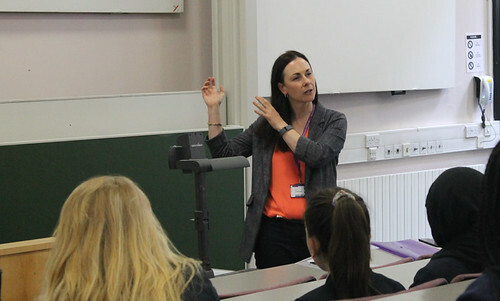 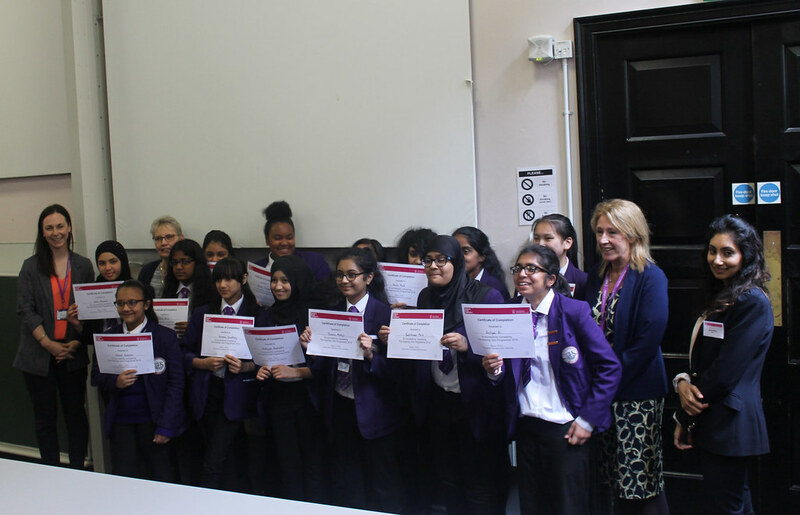 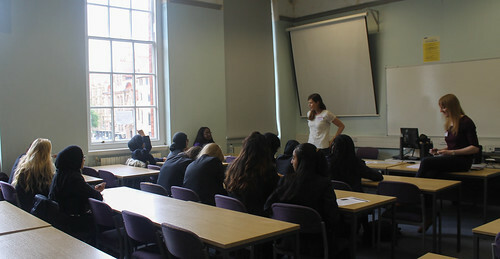 The Business School is currently partnered with Levenshulme High School for Girls and Whalley Range 11-18 High School. 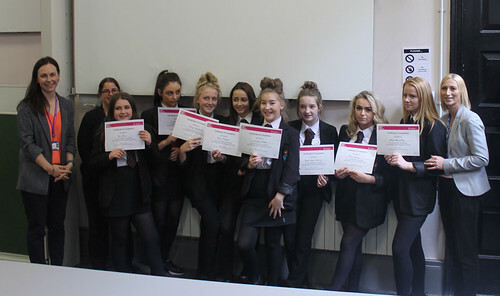 To date more than 350 students from the schools have had support from Alliance MBS through initiatives such as the Inspiring Women Conference, which brought together a group of young women to receive invaluable advice and insight through inspirational life stories from influential local business women. 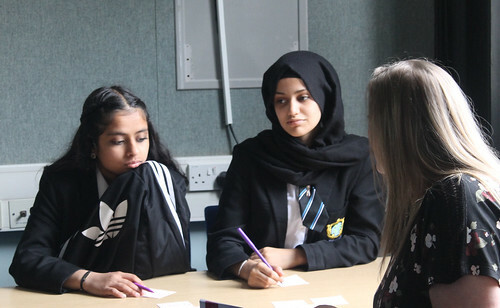 We are delighted to be part of the ongoing Business Class Partnership and have developed an excellent relationship with the two fantastic local high schools. The Business in the Community initiative is a brilliant way for businesses and leaders to get involved in inspiring the next generation, which has seen a tremendous impact from the activity already. 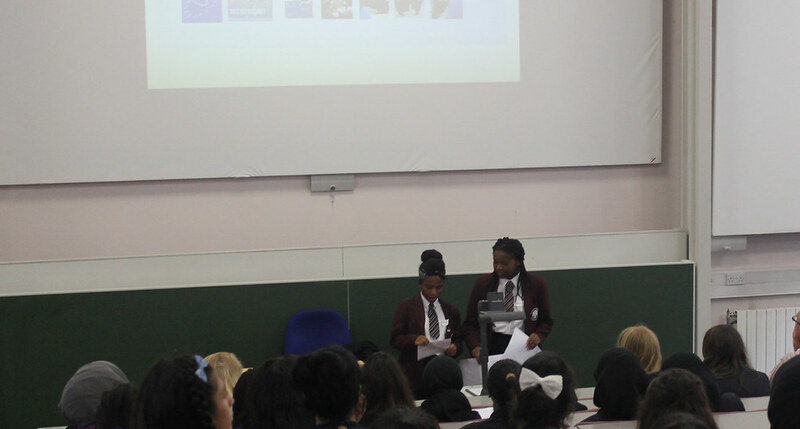 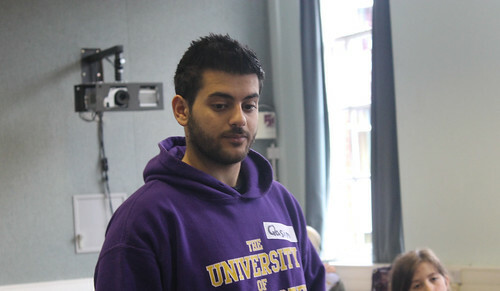 The Business Class Programme creates effective and mutually beneficial school-business partnerships. 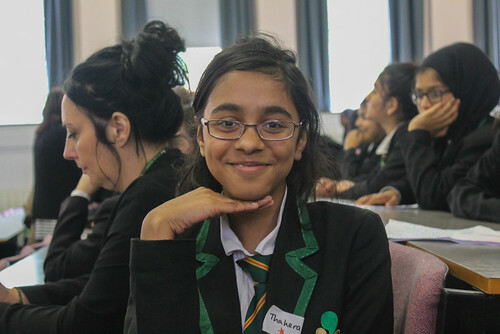 To date more than 500 schools have been involved in the programme, supported by 1,000 businesses, impacting on over 200,000 young people across the UK. You can find more information on the Business Class Partnership on the Business in the Community website.